Clickable Titles in Category View??? 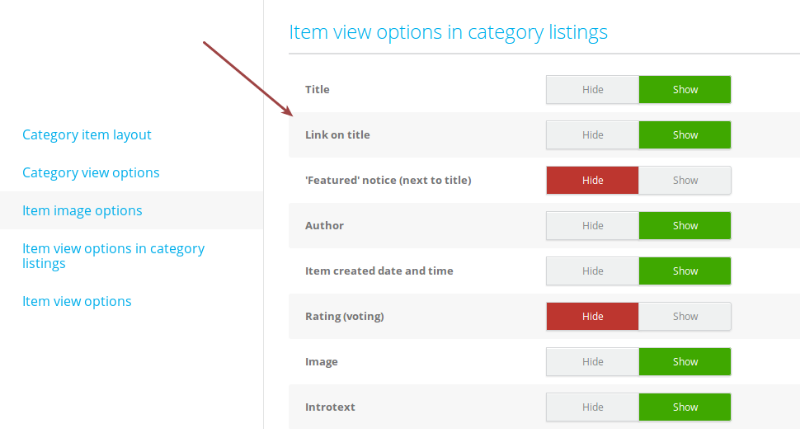 Andeard created the topic: Clickable Titles in Category View??? Can't click the titles in category view, can't find the setting. Does it exist??? Mohamed Abdelaziz replied the topic: Clickable Titles in Category View?? ?